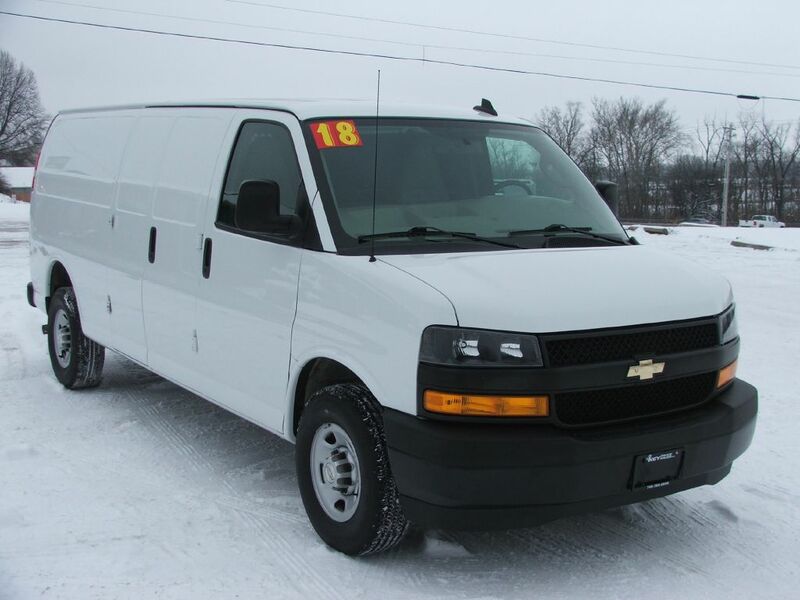 2013 GMC SAVANA CUTAWAY G3500 for sale in Delaware OH! 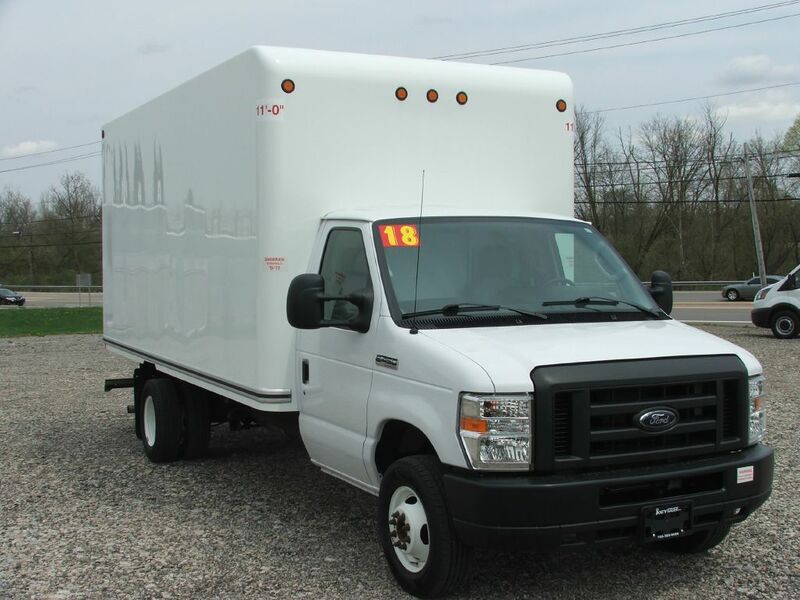 Super clean 12 foot box truck! 4 new tires, cruise control, tilt wheel, step bumper, AM/FM/CD, manual locks and windows, completely serviced and inspected, ready for work!